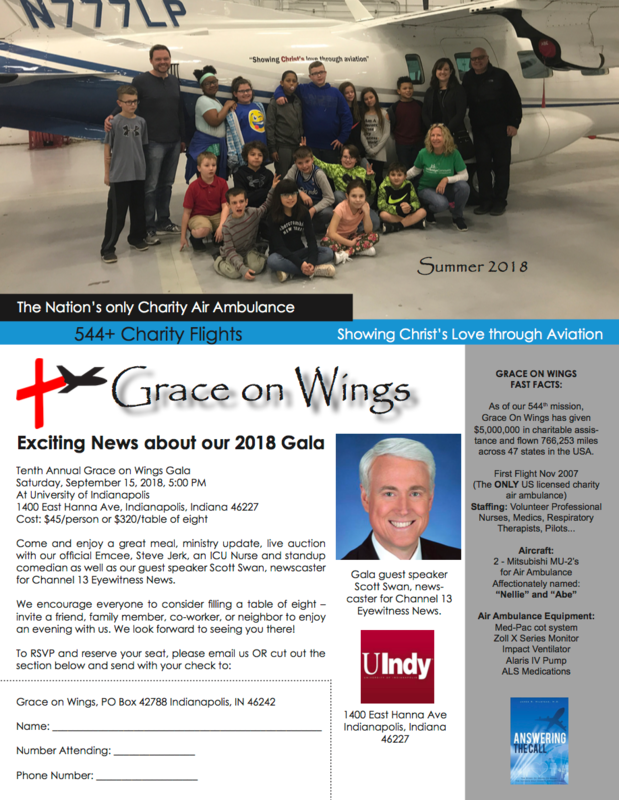 The goal of the Luke 5 Club is to recruit monthly contributions to Grace on Wings from supporters who would be so kind as to pledge $25 or more to assist with our operating expenses to allow us to show Christ’s love to more needy families who are in need of an air ambulance service. We see the diligent labor of the friends lifting the paralytic upon the roof, dismantling the tiles, and carefully lowering him directly in front of Jesus. Similarly, you are the ones who enable Grace on Wings to perform this special ministry of aviation to serve those in need. Metaphorically, you are the friends removing the roof and lowering the needy directly in front of Jesus with your prayers and financial support.